This was one of the first first websites we ever completed. 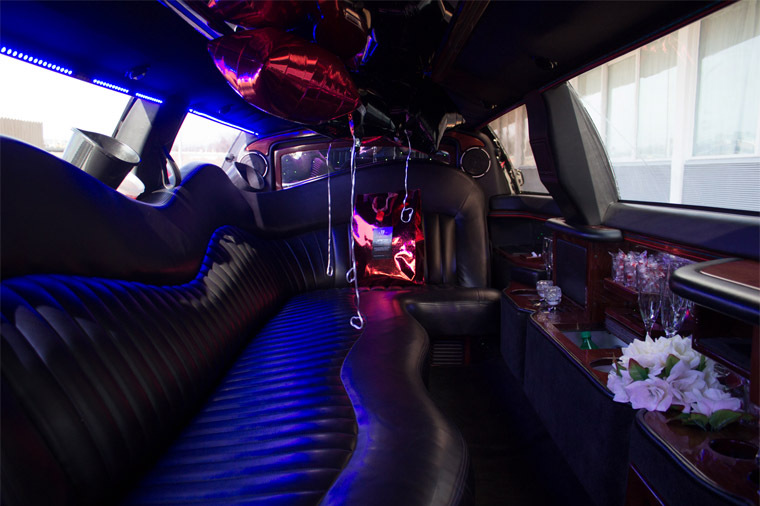 It’s been pretty amazing to see Titan Limousine – Luxury Limo Services in Kansas City achieve fantastic results from their limousine website. As far as functionality, their website achieves some of the lowest bounce rates among all that we’ve seen, and the website drives a consistent amount of leads on a weekly basis. They have a high converting design coupled with local SEO to thank for that. Titan Limousine had an old website and a missing website designer. Tekkii helped them achieve a design that conveys a message of luxury and fun to each and every visitor. While the web design itself has helped, the content is what really pushes the narrative. We helped Titan Limousine achieve engaging videography and photography to convey their message of a luxury service. We’re happy with how it turned out and so was Titan Limousine! Have a look and visit the website for yourself! Have a project in mind? Need help with web or digital marketing related questions? We’re here to help.